The Global Security, Safety and Fire Protection market is in for exciting times, as end users continue to recognize the impact of security and safety on their overall productivity and organizational support lines. People are technologically getting more advanced. With the motive to educate its customers and meet and interact with concern individuals Tenda, a global Vendor of networking products was present at Secutech India 2018, Secutech plays a vital role in bringing all expert brands in security and surveillance category under one roof, acting as a one-stop for all the interested group, Secutech India was organised by Messe Frankfurt India and was held at Bombay Exhibition Center, Mumbai. Tenda has a wide array of PoE switches which are uniquely crafted for Surveillance Infrastructure, holding an extensive R&D team, Tenda is certain that its each and every product goes through expert examination and Quality Inspection to ensure trouble-free application of the product. TendaPoE switches range from 5port to all the way 24port all with distinct configurations, which proves advantageous to Integrators through different-different projects. With a wide range of Switches, Tenda made sure their Switches are equipped with 6KV lightning protection, in real life scenario AP or cameras are often installed in outdoor or at a higher position, which also makes the camera and PoE switches vulnerable of lightning shock. Whereas the powerful Extend feature in TEF11 & TEF12 Switches boosts the maximum transmission distance of the port by increasing it to 250 meters. 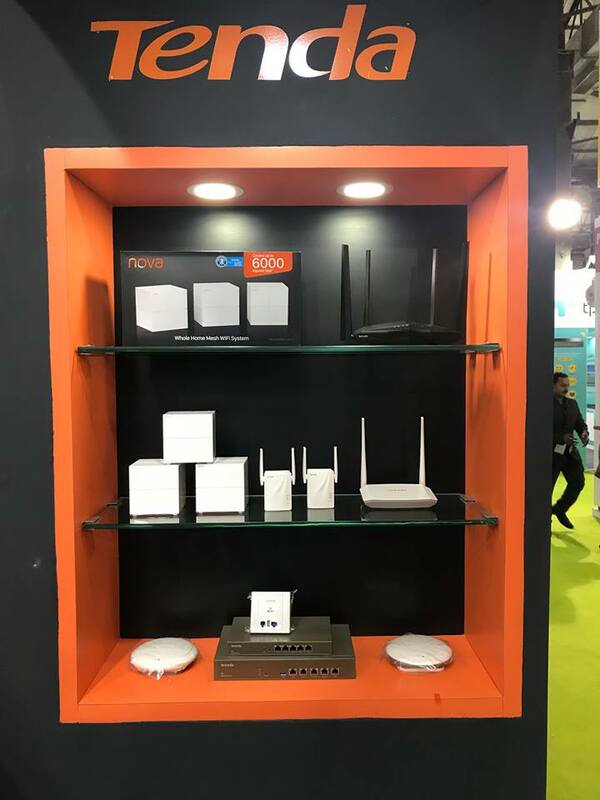 For following Three days Tenda India displayed its array of products which included POE Switches, GPON, EPON, VDSL2+, ADSL, All-in-one Router, and other Security and surveillance concerned products. 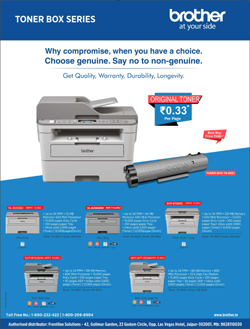 Certainly, all products were surrounded by curiosity from customers and which led to engaging inquiries on same. TEF1126P, TEF1118P & TEF1109P gained a huge response, where visitors excited in offering a perfect solution of 8 port, 16port and 24port POE were lining up. Visitors were delighted to see a 16port POE Switch by Tenda which is rare in the current market. Tenda’s POE Switches were the star of the stall, with curious partners and SI’s as well as ISP examining the products. Outdoor access point such as O6 & O3 along with in-wall access point W6 all gain equal Interest from Dealers who were looking forward to expanding their business span and offerings. 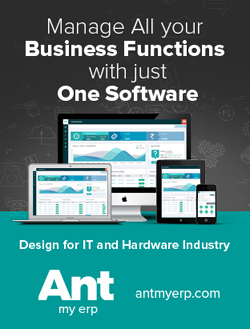 W15E being a new product in India offering versatile specification was gaining required attention from installers who offer customised solutions. 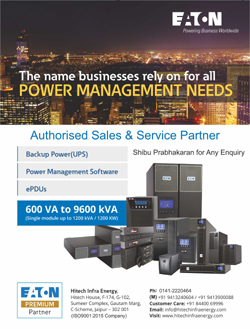 All-in-One Routers such as V300 was acting as a comprehensive solution to ISP who were keen to provide a one-stop solution to their clients. 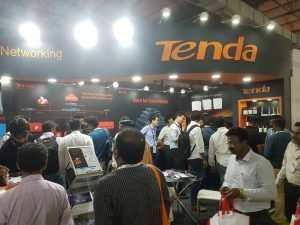 With Rich product portfolio and a throughout experience in offering spinal support to security monitoring industry, Tenda has built a name for itself in this segment, which was clearly visible on stall during the exhibition days. Tenda also displayed its true Mesh Networking product MW6 during the expo, MW6 Promises to be a True Mesh Standard and was widely welcomed and enquired by customers who were intrigued by products look and features..
“Tenda believes in offering a comprehensive and robust solution to our customer, Participating in Secutech was a step towards connecting with our Users more personally, we recently conducted a test on our USB adapters U3 and U1 to check their compatibility with Current top DVR brands in market and our product gave shinning output, which we made sure to inform our customers during this exhibition. 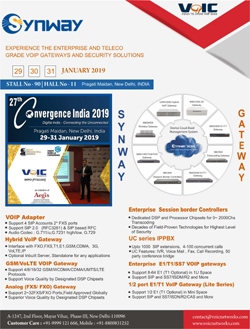 Tenda India believes in connecting with our partners and customers at more personal front.” Said Mr Frank Rao, Director India & SAARC, Tenda Technologies.